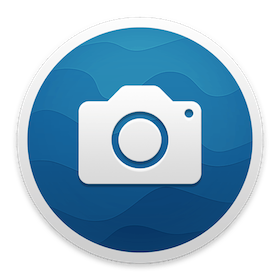 F-Stop (was Flicker1) is a Flickr client that allows users to browse Flickr in a simple, clean and intuitive way. 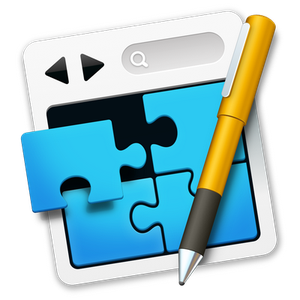 Introducing RapidWeaver 7 - RapidWeaver is the best web design software for Mac. 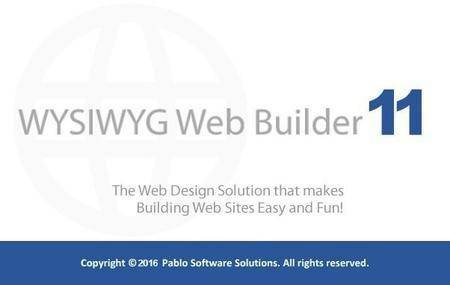 Build the website you’ve always wanted. Mac Website Builder. No HTML Required.Build anything from a small personal site, to an online commerce store. RapidWeaver is powerful enough to grow with you and your Business. 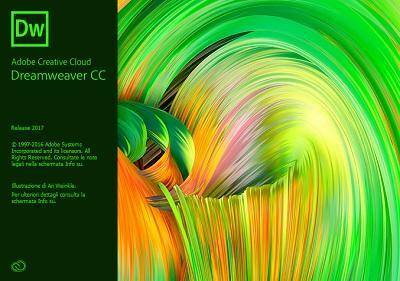 Dreamweaver has been reimagined for web designers who code. 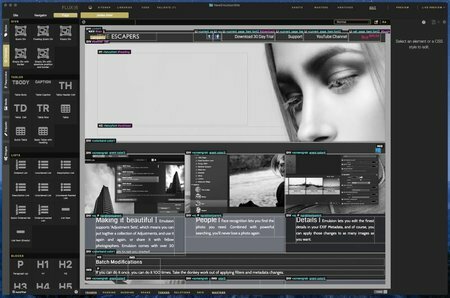 It is now more focused, efficient, and faster than ever before - with an all-new code editor, more intuitive user interface with a selectable dark theme, and several enhancements including support for new workflows such as CSS pre-processors. Adobe Muse CC 2017 - Create gorgeous HTML5 websites without writing code. Stay true to your creative roots and design incredible websites with ease — no need to think like a developer. Beautiful & clean window. Do you want to watch your favorite videos from YouTube (Twitch, Break, Facebook, Dailymotion, CNN or others…) in a separate window and adjust its size? Yes, we want it too and now it's available. 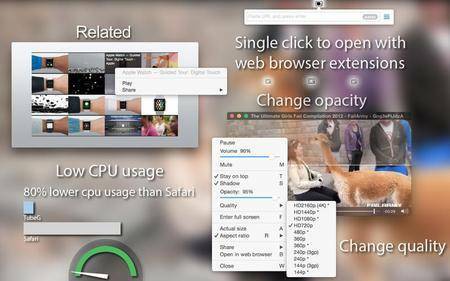 Browser window is too big, when you want to do something else you have to change size, hide toolbars etc. Now you can easily open new video link. 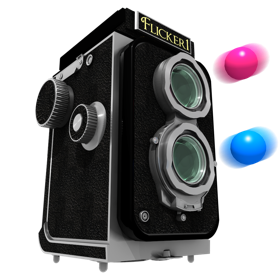 Flux is an advanced XHTML and CSS Web design software. You can do Web 2.0, AJAX, and most other buzzword-compliant things. Flux is a fully-featured web design application that aims to be a flexible and trustworthy solution for all Mac users that want to build web pages. 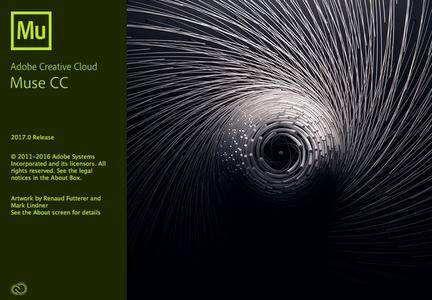 Edge Animate CC 2014 lets web designers create interactive HTML animations for web, digital publishing, rich media advertising and more, reaching both desktop and mobile browsers with ease. 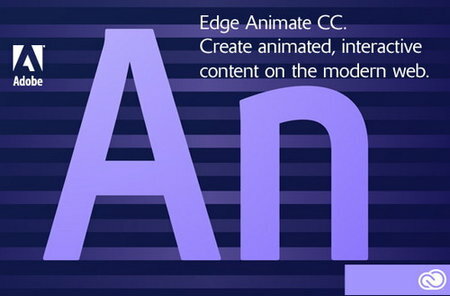 Adobe Edge Animate CC lets create new compositions from scratch using basic HTML building blocks, text, and imported web graphics. Genre: Adventure | Horror | Sci-Fi | 1 win.